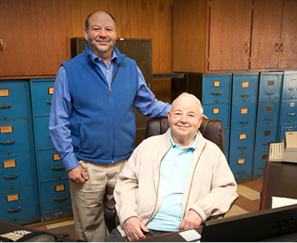 Our family-owned business is committed to continuing a legacy of HVAC and plumbing service excellence. From start to finish, our team works together to make sure you get the best value for your budget in your commercial or business project. Our Comfort Advisors have earned a reputation throughout Northern Alabama for being honest, professional, and knowledgeable. Our team has the unique set of tools, talent and expertise in order to meet the demands required to provide industrial services. They always handle my HVAC service in a timely, efficient manner. 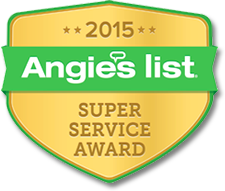 They also do a great job with plumbing work, emergencies and preventative work as well. Highly recommended! Laurel B. 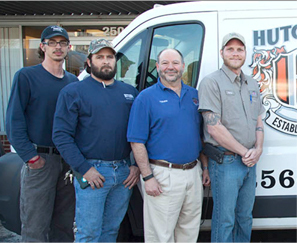 Since 1886, The Hutchens Company has provided Plumbing and HVAC service throughout Huntsville, AL. Today, our mission remains the same. 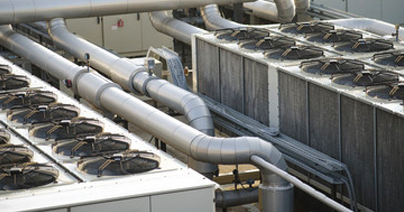 We are dedicated to providing you with excellent services, products and customer satisfaction. Our family-owned and operated business has a long-standing reputation making sure your satisfaction is the highest priority. 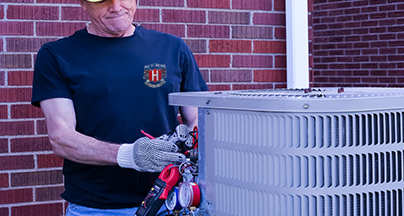 As part of our commitment to excellence in the field of HVAC and plumbing, our technicians are fully-licensed and complete ongoing education in their related field. 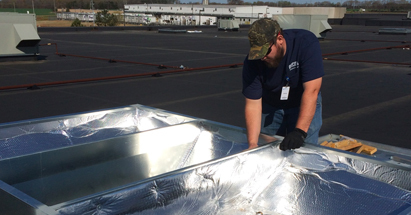 All of our technicians are NATE-certified, the gold-standard in recognition for excellence in the field of commercial or residential HVAC and refrigeration. You can rest assured that when you choose The Hutchens Company, only one of the leading technicians in the area will show up at your door.